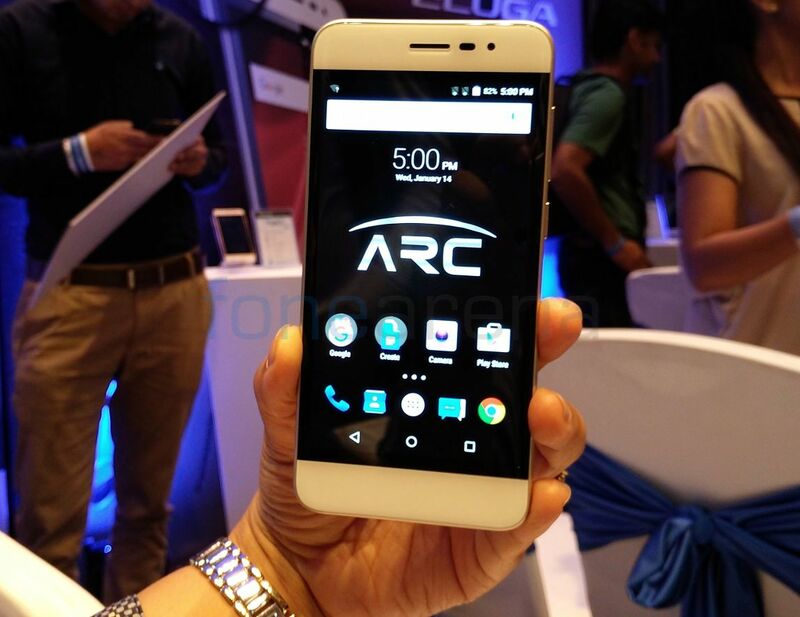 Panasonic just announced Eluga Arc, the company’s latest smartphone in the Eluga series. It has a 4.7-inch HD IPS 2.5D curved glass display with 71.5% screen-to-body ratio, is powered by a quad-core Snapdragon 410 processor and runs on Android 5.1 (Lollipop). It has a 8-megapixel rear camera with LED flash and a 5-megapixel front-facing camera. It has 4G LTE support with VoLTE and comes with hybrid dual SIM support that lets you use the second nano SIM as a expansion slot when required. It also has a fingerprint sensor on the back and a infrared sensor on the top for remote control function. 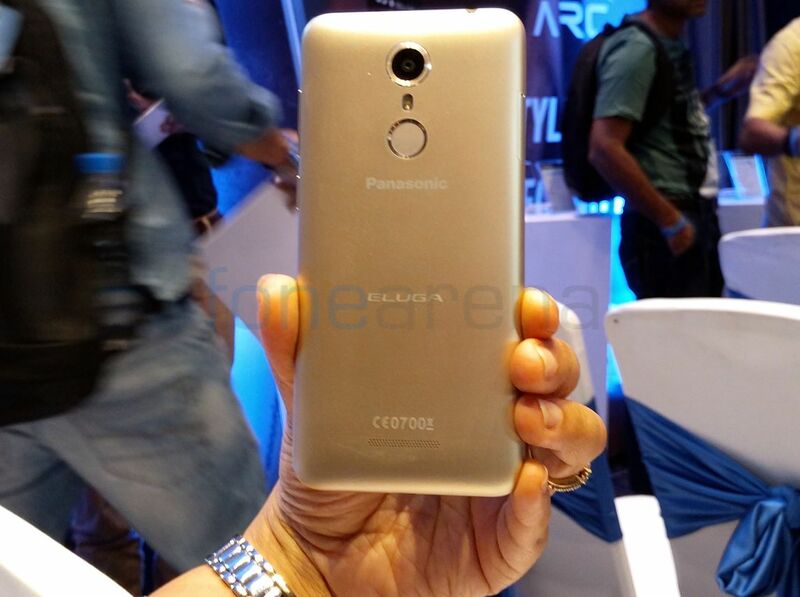 The Panasonic Eluga Arc comes in Gold color and is priced at Rs. 12,490. It will be available through online and offline retailers across India.